To start trading on your new demo account, all you need to do is log in to WebTrader, using your demo account credentials. MetaTrader 5 is a Forex and CFD trading platform used for trading the financial markets. 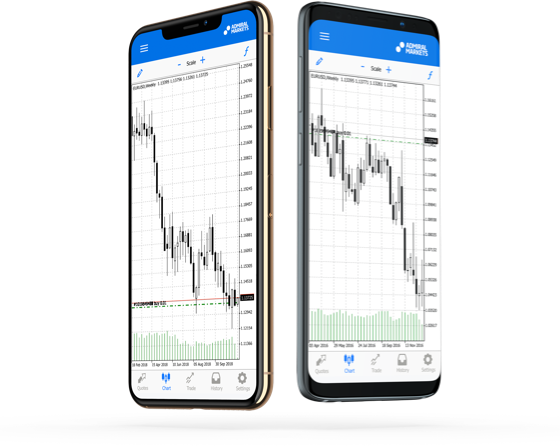 MetaTrader 5 offers traders access to advanced trading operations in a fast, secure, and reliable environment.